anchors you can only set to sections so you need to seperate each line of two products to a diffrent section. 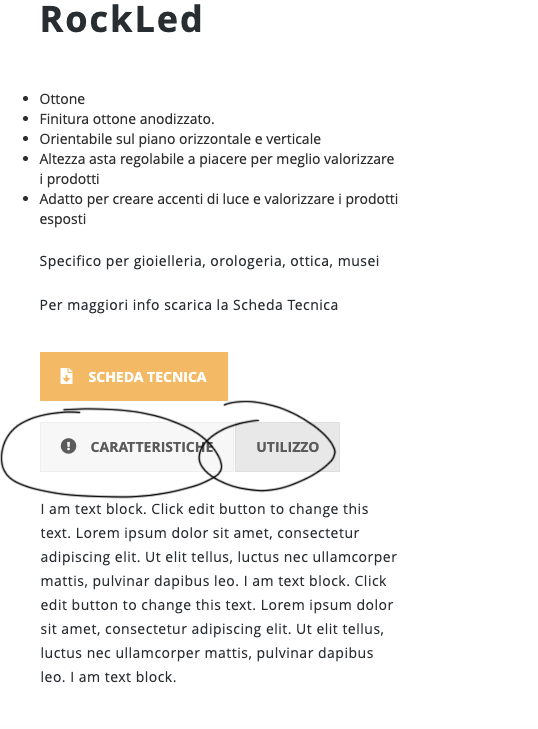 Also, how can I set an anchor for the element in the section? For example set an anchor to an element in the Timeline addon? I did after your comment, but the result is the same. Does not work. P.s. it's in wordpress, not stand alone. what did u put in the section id ? Nevermind. The solution came to me when i saw your question. I used the # sign in the section id :D, which was wrong. How can I put anchors for elements within a section? For example, if i want to have a link to a certain part of the timeline addon?